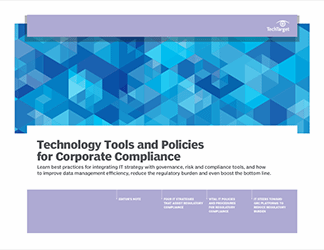 As information is increasingly stored and handled outside the traditional corporate network, companies must ensure their mobile policy addresses their organization's unique compliance obligations. 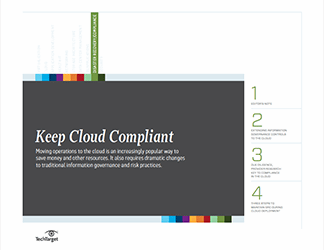 In this SearchCompliance handbook, learn BYOD compliance and information management strategies to keep mobile data safe. 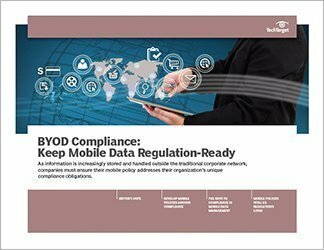 In the first piece, contributor Bryan Barringer provides strategies for preparing and implementing a mobile data management policy that steers clear of compliance violations. 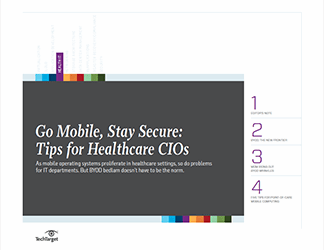 In the second piece, Jeffrey Jenkins examines best practices such as continuous monitoring and third-party vetting that can help ensure long-term mobile security and compliance. 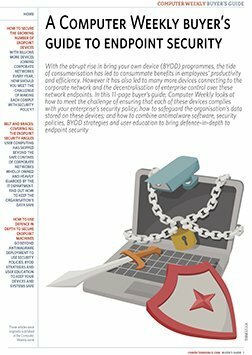 And in our final piece, Fran Sales reports on why mobile security and privacy policies are vital to business success, especially as regulators pay closer attention to corporate data stored on devices.